Output is turning up the volume with an exclusive competition with Music Tech Magazine using the free version of our award-winning pulse engine — SIGNAL. 1. 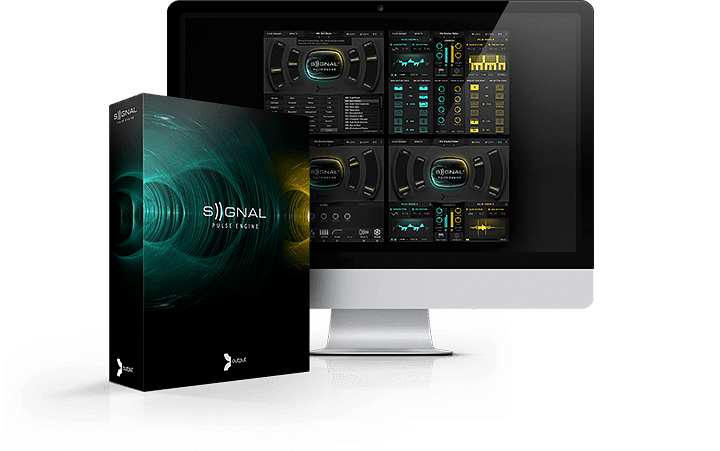 Download SIGNAL Free version (used with Kontakt Player or free player). Or use SIGNAL Pulse Engine if you own the full engine. 2. Create original track using SIGNAL. Check demos below for helpful tips. 3. Tag @output and #SIGNALSHOWDOWN to show us SIGNAL in action during your creative process for a chance to be featured on our Instagram. We want to know what your favorite presets are! 4. Comment on post at Music Tech HERE. Submit email and link to original track (Soundcloud, Mixcloud, Dropbox/Google Drive) by 3/1/17. Tag @output on Instagram with #SIGNALSHOWDOWN to show us SIGNAL in action. Check out the groovy submissions below. Bringing a new approach to pulses with 20GB of mega-fat analog synths & artfully recorded live instruments for mind-blowing sounds.